Well done to all who took part in our Club Tournament. 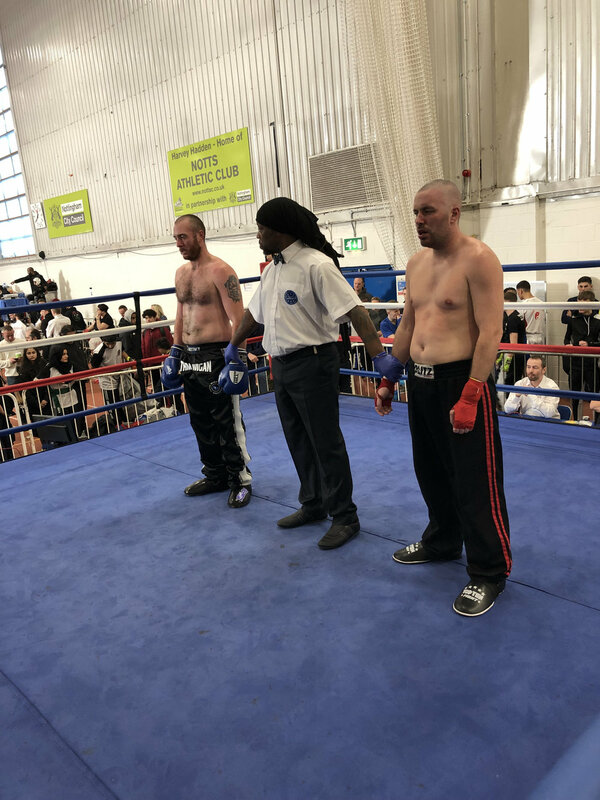 It was great to see so many students getting involved, we had some great fights with everyone showing that fighting spirit. 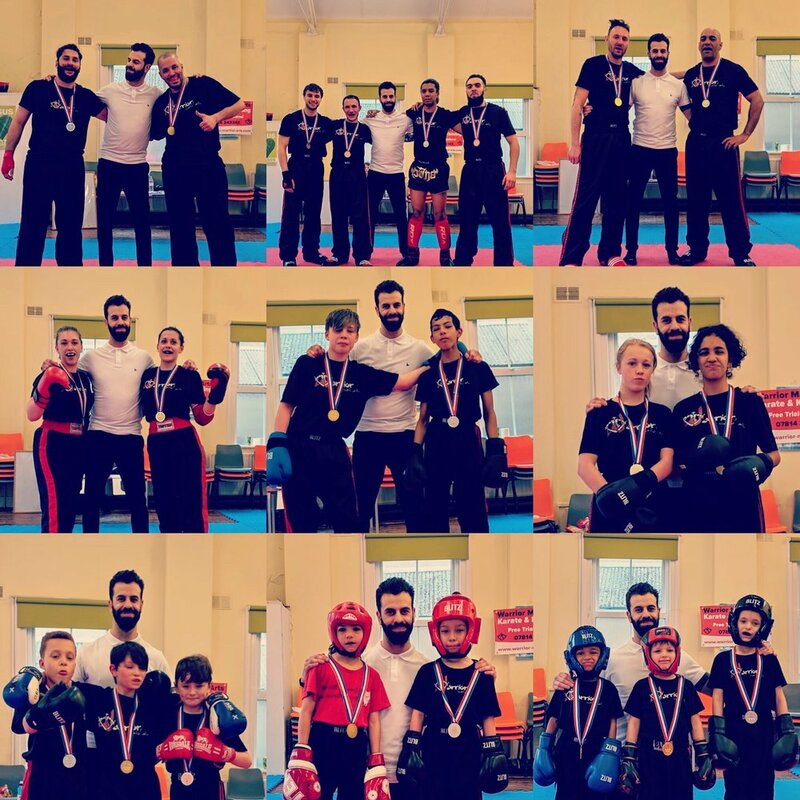 Well done to all who took part in our Spring Gradings. Results are below and belts will be presented at next weeks classes. We are aware of a few spelling mistakes on the list, but please confirm correct spelling if you notice one yourself. Congratulations once again! We are proud to announce the addition of 2 new classes to our 2019 timetable. These include another family class on the Saturday and a Pad Drill session on Fridays. Both classes go live this week, so speak to your instructor if you would like to get involved. Well done to all students who passed their gradings! If you do not see your name below please contact us, as it may be a mistake! If your name is spelt incorrectly please let us know so we can insure it is correct on your certificate.